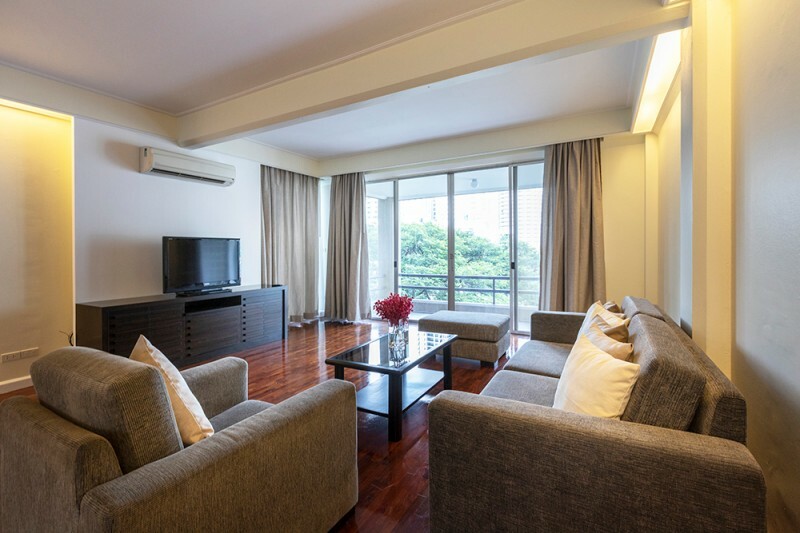 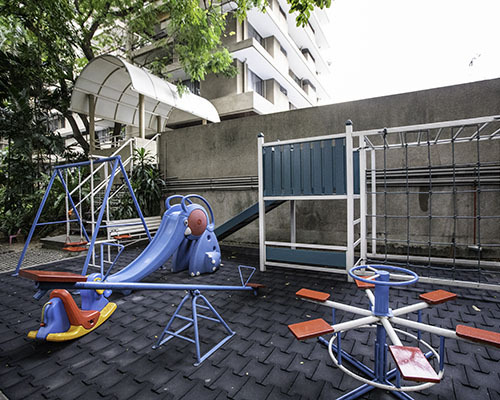 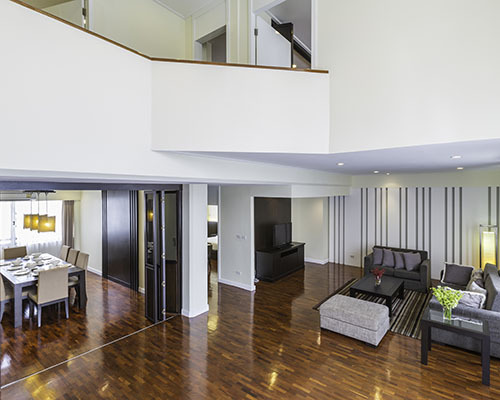 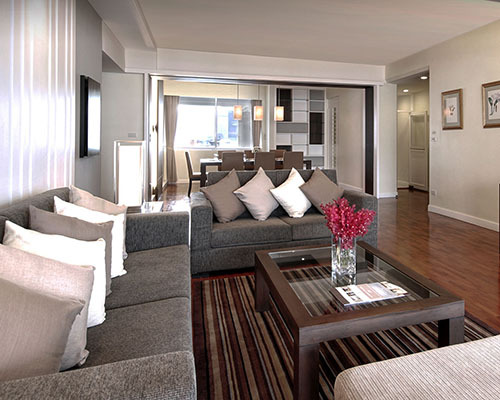 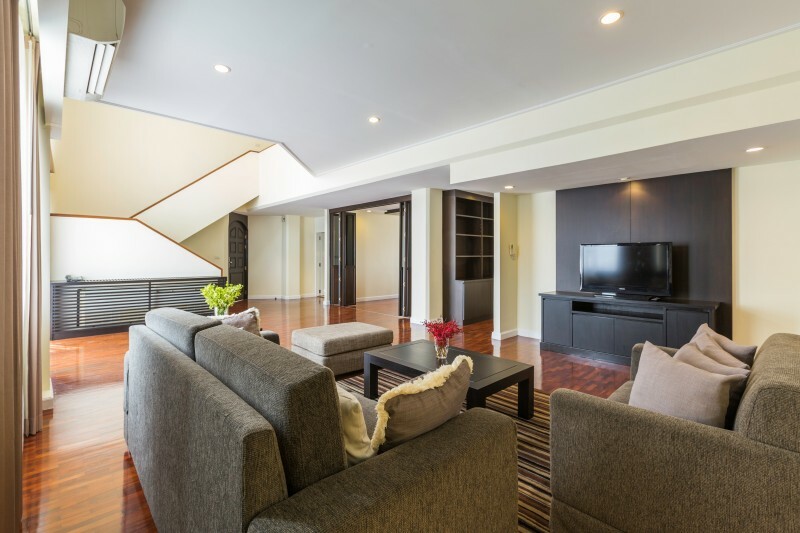 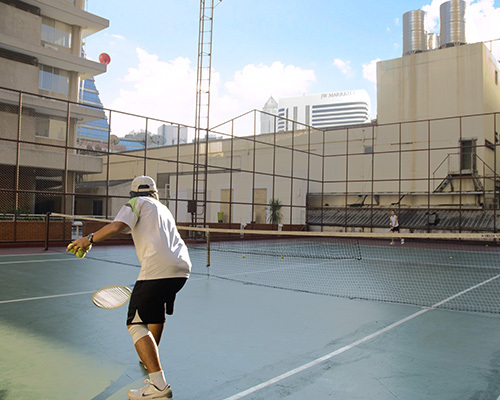 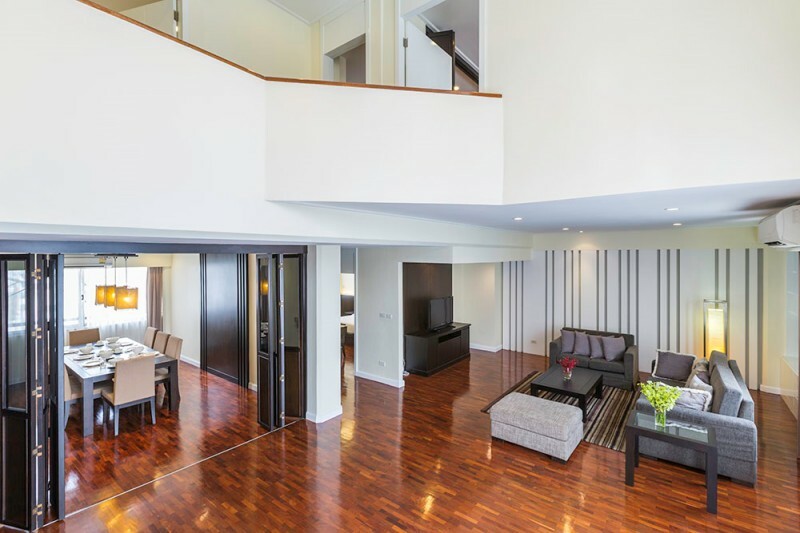 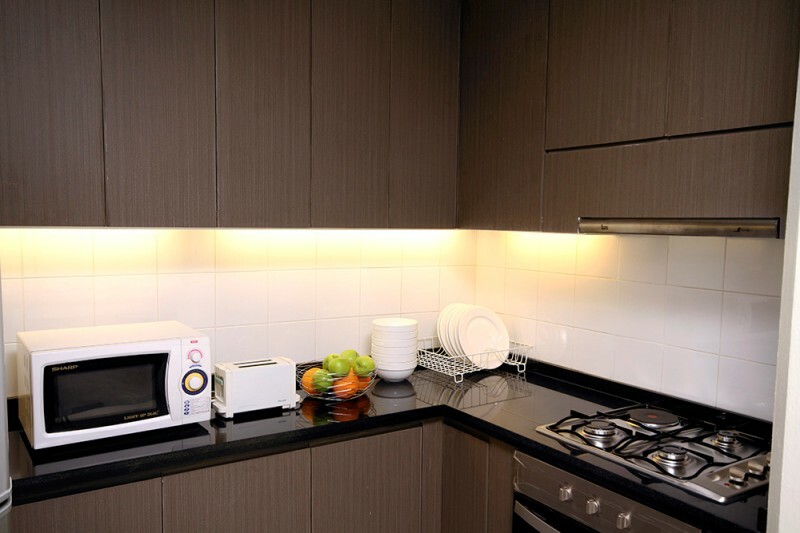 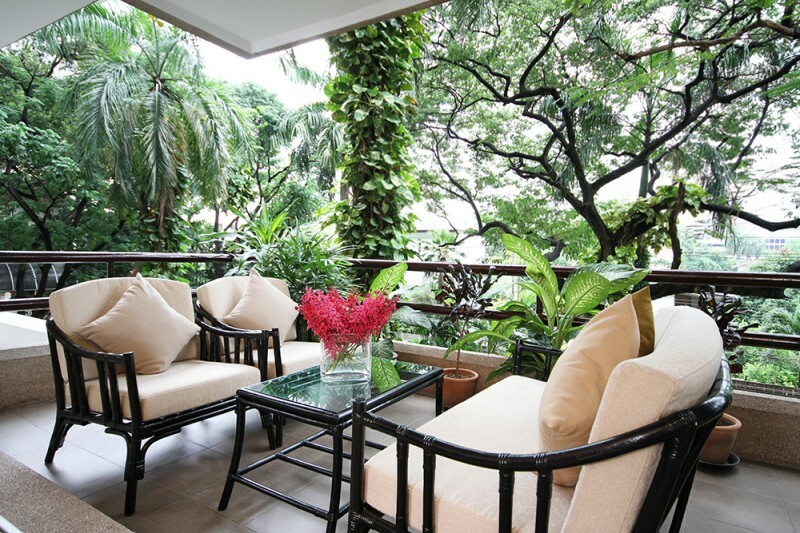 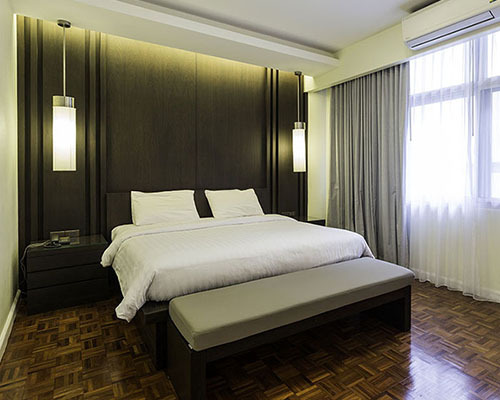 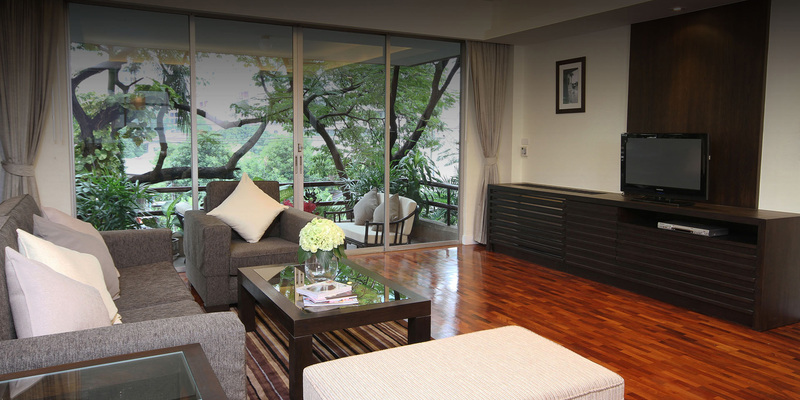 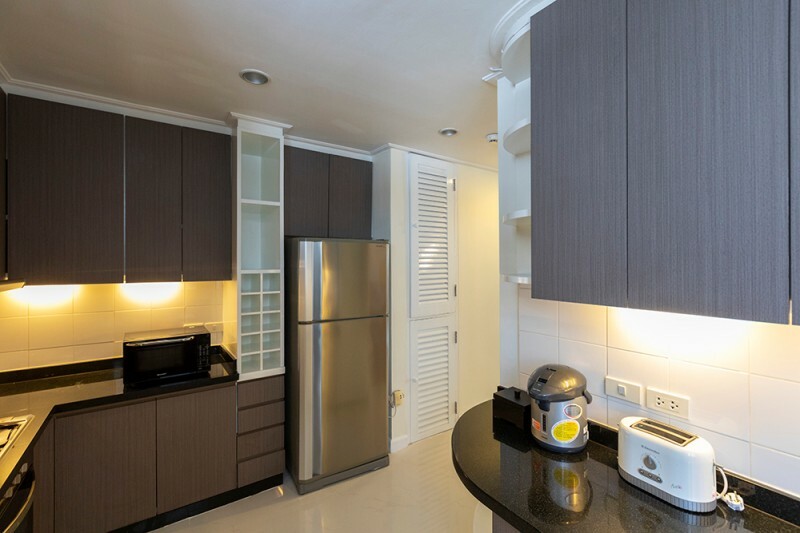 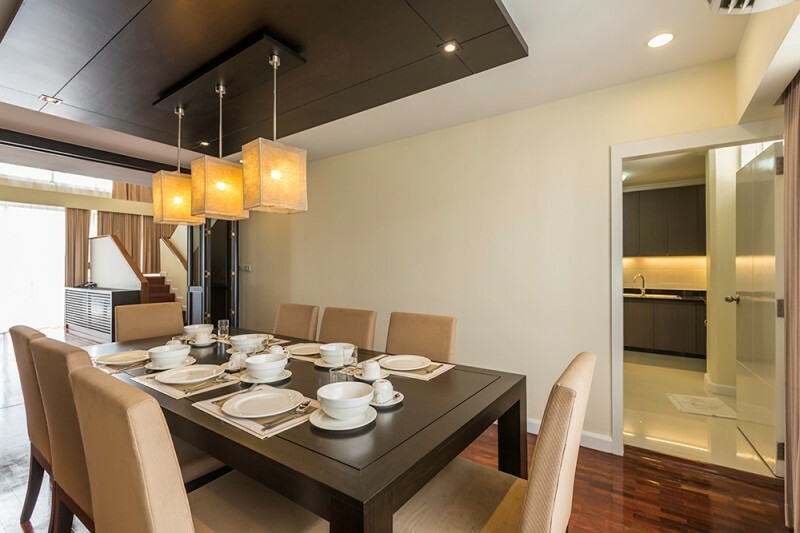 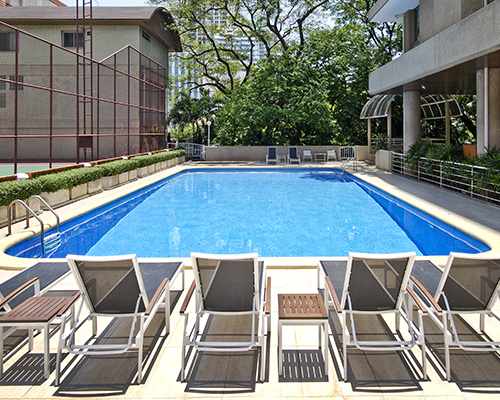 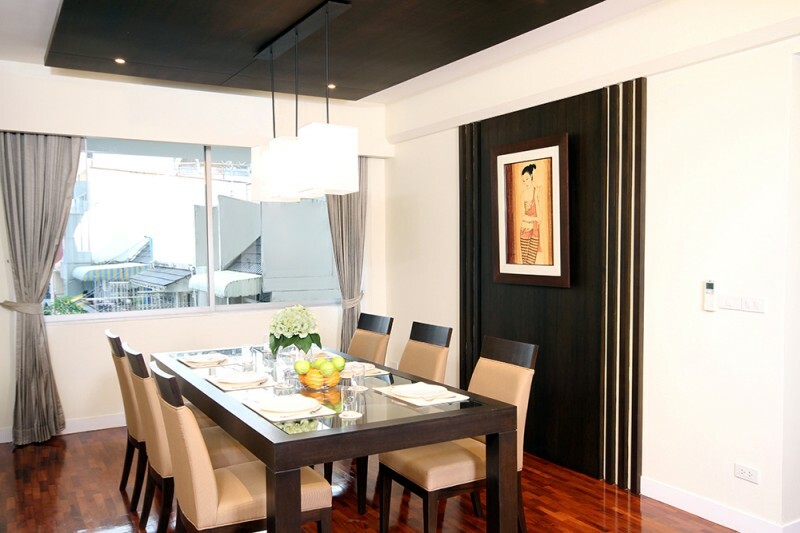 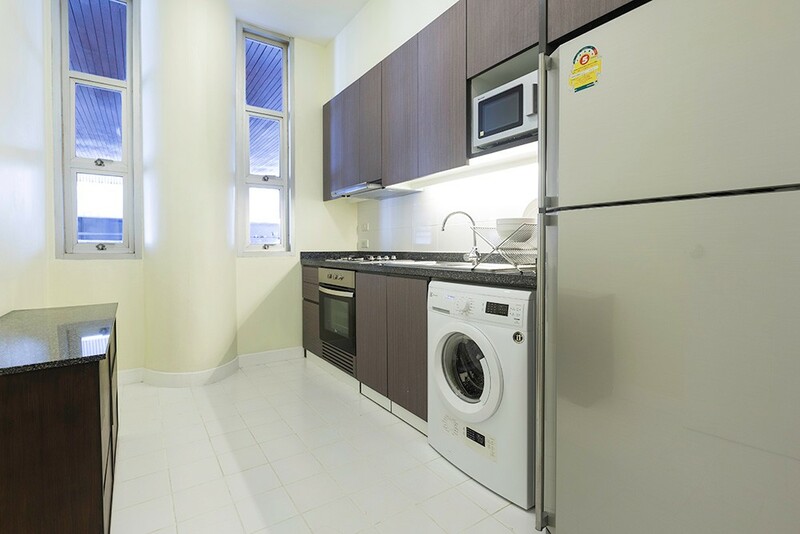 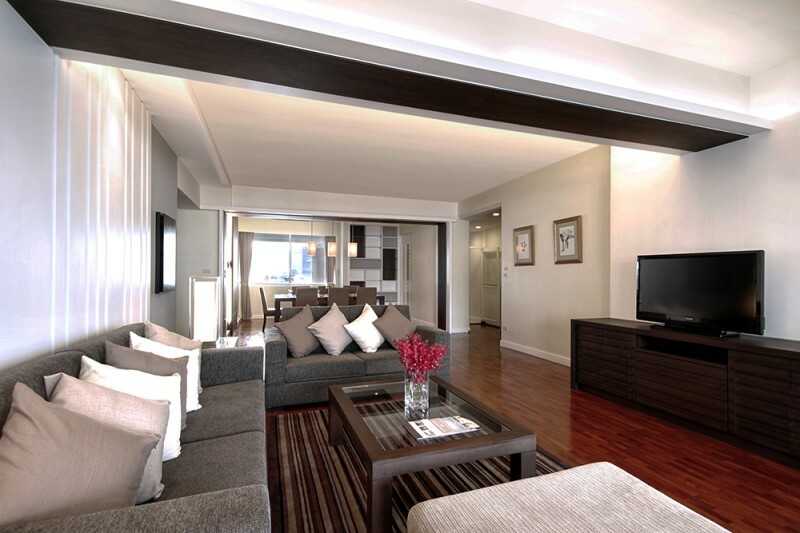 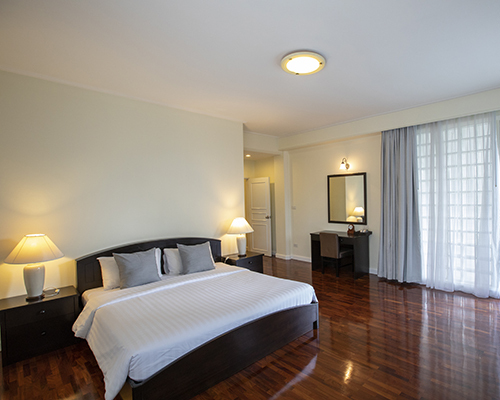 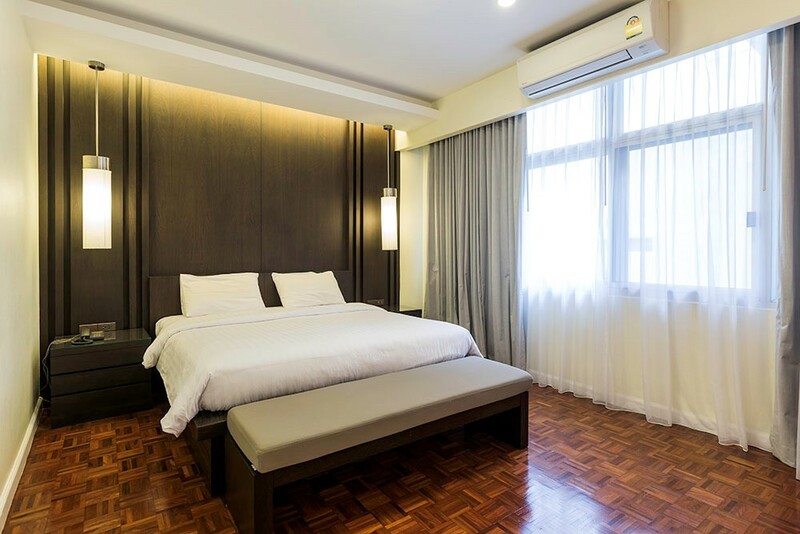 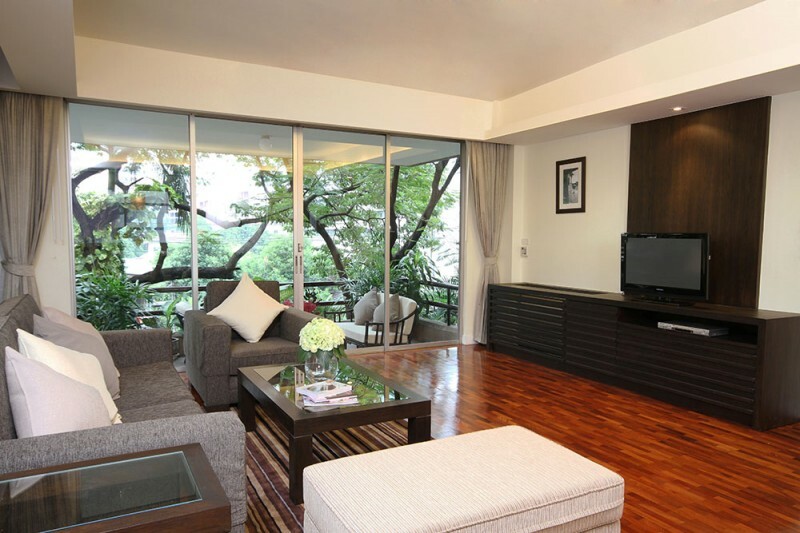 Krystal Court is located in the very heart of Bangkok. 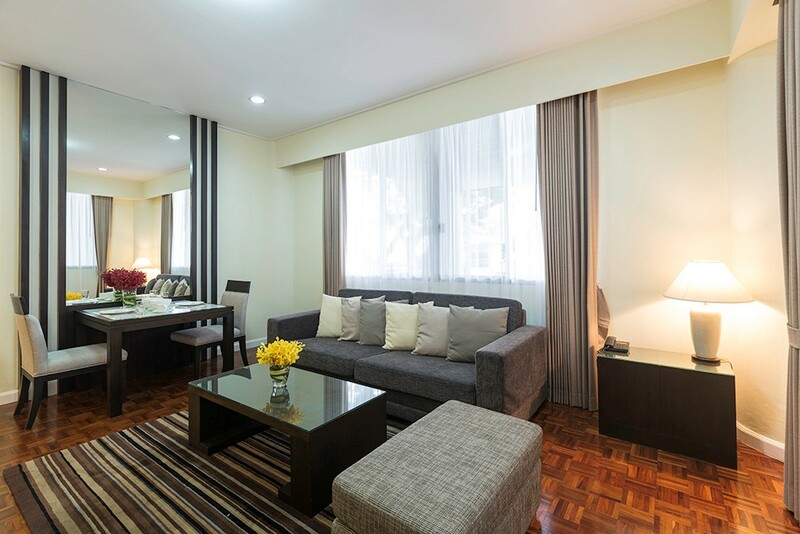 Within easy walking distance are numerous department stores, shops and restaurants as well as a 24-hour supermarket and the Nana BTS station. 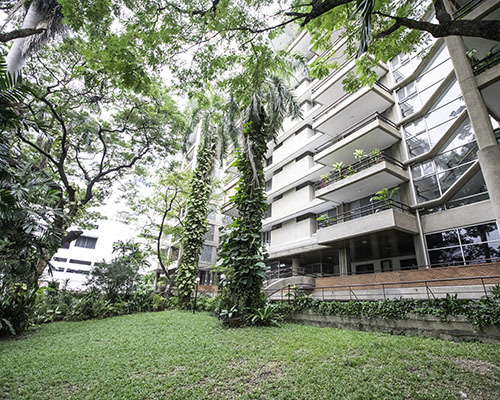 The ten story building offers studio, one bedroom, two bedrooms and three bedrooms apartments as well as four penthouses. 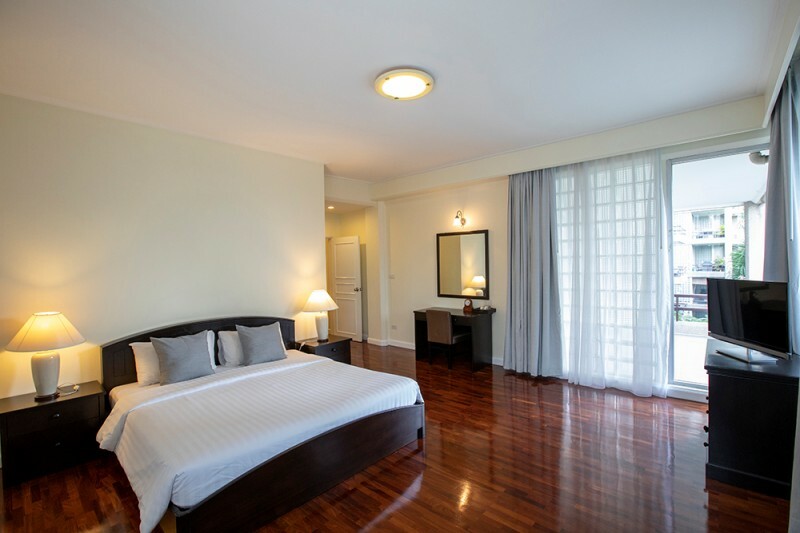 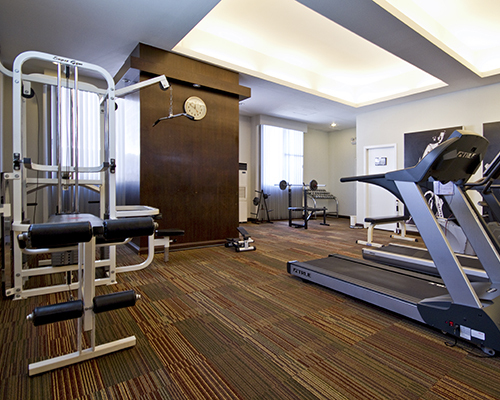 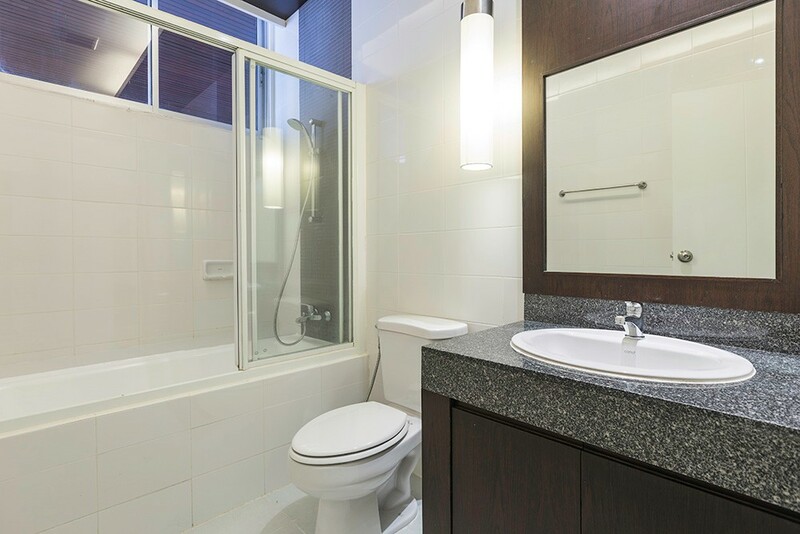 Facilities include a pool, gym, 24-hour fire safety, security and maintenance, children's playground, tennis and squash courts, sauna, Jacuzzi, piano room, table tennis and laundry service. 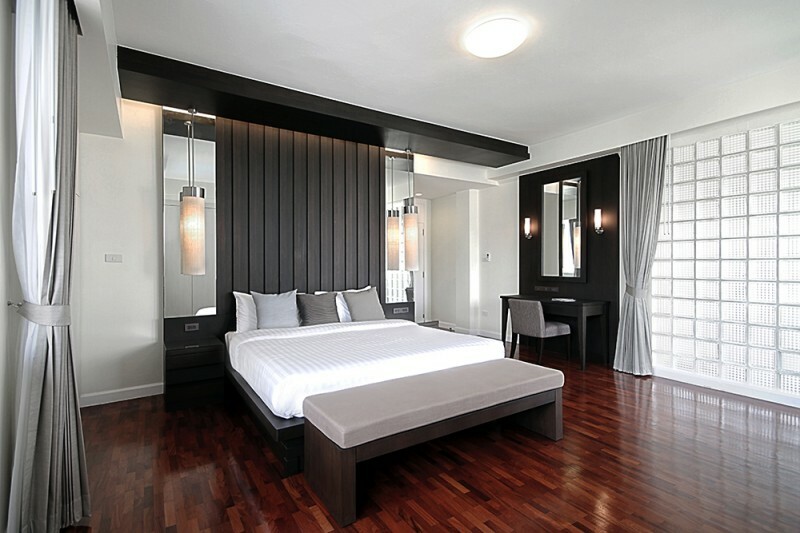 2 times maid cleaning and 1 times change of linens per week. 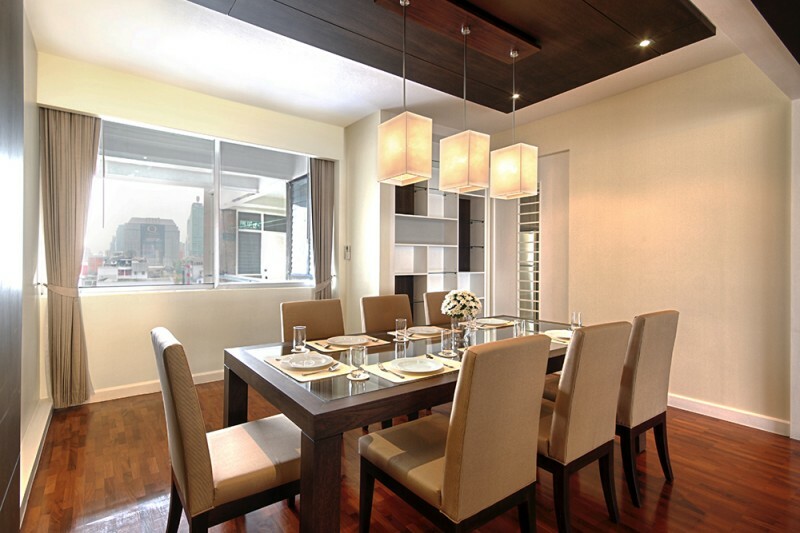 For tenancy of less than three months, a security deposit of one month plus one month rent in advance are required. 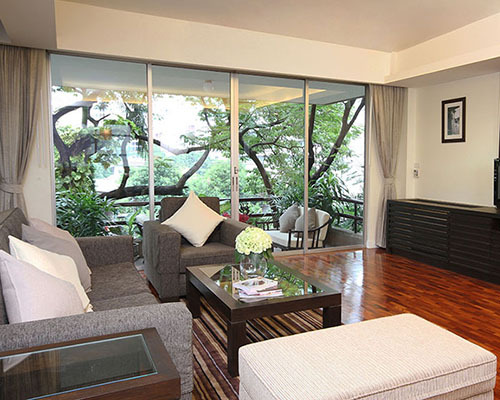 For tenancy of more than three months, a security deposit of two months plus one month rent in advance are required.